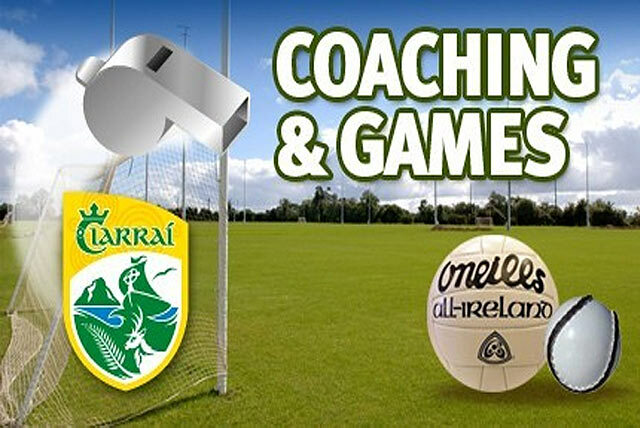 On Monday 25th March a Workshop will take place for Coaches working with U-6 and U-8 Teams. This session will take place in Tralee CBS Secondary School at 7.30pm. This session would also benefit coaches working with U-10 teams. The cost of the workshop is 5 euros per coach.